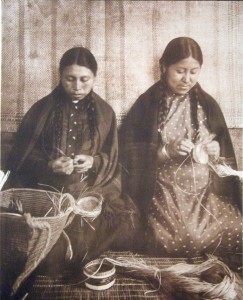 The Makahs continue to make traditional weavings and carvings. All demonstrations and lectures will be provided by Makah Tribal Members. Price: $35 per hour up to 24 people. Special arrangements are needed for groups larger than 25 people wishing to attend demonstrations or lectures.